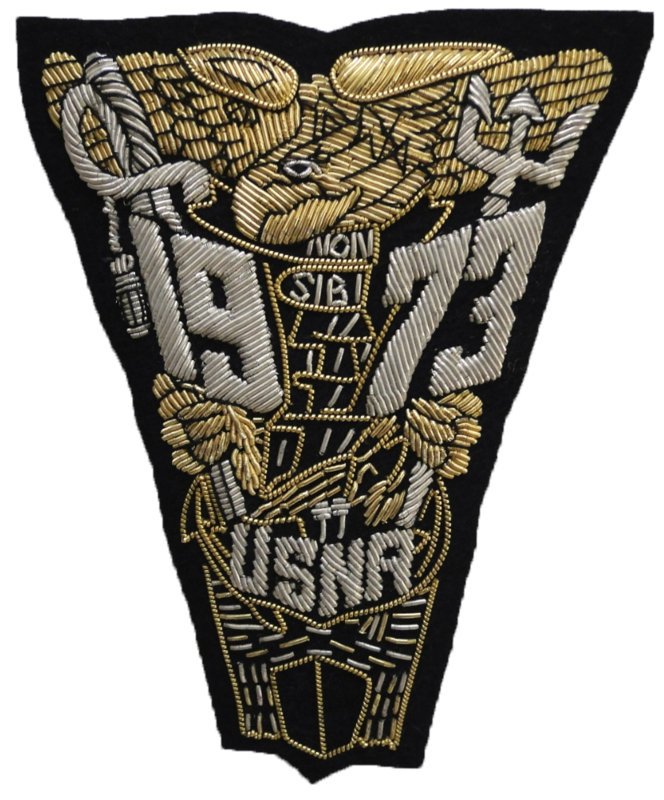 The Naval Academy Superintendent, Vice Admiral Walter E. “Ted” Carter, to address the Class of 1973..
All classmates attending the reunion are invited to attend….. There have been recent changes. Before registering, please read the following letter from Kevin Callahan. Once you have done so, please note that registration must be done on-line. There are registration instructions at the bottom of this page, following Kevin’s letter. By this point, nearly everyone knows that we have had to make three changes with respect to our 45th Reunion date. And last week the Mountain West Conference announced the start time for the Navy-Hawaii football game will be 1700, Hawaii Time! That’s 11 P.M. Eastern Time. This makes a tailgate/game watch too hard! We went into high gear and met with the NAAA to see what they could do for us, and they have come through better than we could have dreamed. It turns out there is a scheduled Men’s soccer game against Air Force on Friday, August 31 at 1900. Normally, collegiate soccer is played on natural turf (inside the Yard), but Chet agreed to ask the soccer coach if he’d be willing to move the game to NMCMS to play in front of what will probably be the largest crowd ever for a Navy soccer game. We just received word that the coach said, “Yes”. Chet further said that NAAA would make it a marquee event where they would heavily promote the soccer game, pushing for record attendance. This was done for a women’s soccer game recently and was very successful. That was the first domino to fall. We have negotiated a change in date with both our caterer for the tailgate (now to be Friday evening) and the hotel for the dinner/dance (now Saturday). We are now good to go for the caterer and now the hotel has agreed to change dates! We were also able to arrange a tour of the new Ricketts Hall sports rehab and athletic Hall of Fame, currently under construction, time TBD. There are also going to be tours of Preble Hall (USNA museum) and, if we can arrange it, static displays of the YPs. It seems like we lucked out! Playing a major rival, watching it from inside a comfort-controlled atmosphere in the N*Room, in the company of only our peers and their spouses and significant others…it can’t get much better! Some people are probably asking, “why not switch to a home football game weekend?”. At this point, the Class has signed contracts with the hotel for rooms and a dinner/dance and the caterer for a Shipwreck Party and Tailgate. Although they were willing to move us to the Labor Day weekend, they are already fully booked for the home season games and neither are understandably (from their perspective) inclined to letting us out of a contract. I’ve been asked about company parties. I see this like the leadership problems where you get 2 or 3 big priority items, 6-8 medium, and a slew of little ones, all you’re supposed to fit into a box. The tailgate and dinner/dance are the big items we have to get in the box. I see company parties as a lower priority that can be accommodated Friday or Saturday afternoons. People will complain that they might miss the golf or fellowship (or, God forbid, the Class meeting!). Life’s a matter of choices, and they can join their company mates after those events or at the two biggies. Guys who have already registered will be contacted to determine their preferences and accommodated. See the following link for details on the 73 Power Prayer Team. The group will meet during the 45th Reunion for another outstanding, faith based, non-denominational fellowship that is currently planned for 1300 – 1400 on Saturday Sep 1 at Mission BBQ on Dock St. E-mail 73ppt@earthlink.net. for additional information. Registration must be done on-line. To register for the reunion online, please go to the USNA Alumni Association website at www.usna.com. Once there, SIGN IN to your account. If you do not have an account in the Online Community, then please follow the prompts on the sign in page to set one up. If you are not sure, then contact onlinecommunity@usna.com and they will be happy to check for you! PLEASE DO NOT ATTEMPT TO SET UP A SECOND ACCOUNT by filling out the New User Form, it will not work. If you have an account but do not remember your password and have the same email address as when the account was set up, click on Forgotten Password. If your email address has changed, PLEASE DO NOT ATTEMPT TO SET UP ANOTHER ACCOUNT by filling out the New User Form, it will not work. Instead, please email onlinecommunity@usna.com for user name and password look up. To access the reunion registration link please click on the “Find My Class” link under Stay Connected (there is also a “Classes” link in the bottom right hand corner), select your class year from the drop down menu and hit GO. Once on your class page, click on the EVENTS tab, and you will see the link to the registration.